As we reported last month, O2 UK secured an exclusive deal with Sony to launch its own 'Bond Phone' branded version of the Sony Xperia T. Now the 007-themed handset is actually available from O2, priced from free at £36 per month on O2's "On & On" tariff. The On & On deal gets you unlimited minutes and texts, and 1GB of UK data. If you want to up your data limit, there's a 2GB On & On plan available for £46 per month. Cheaper monthly plans are available, though you'll pay an up-front fee for the phone. The bond phone is externally idential to the vanilla Xperia T offered by other networks, but comes pre-loaded with Bond-themed ringtones, wallpapers, "screensavers" and geotagged photos from the production of the upcoming Skyfall. 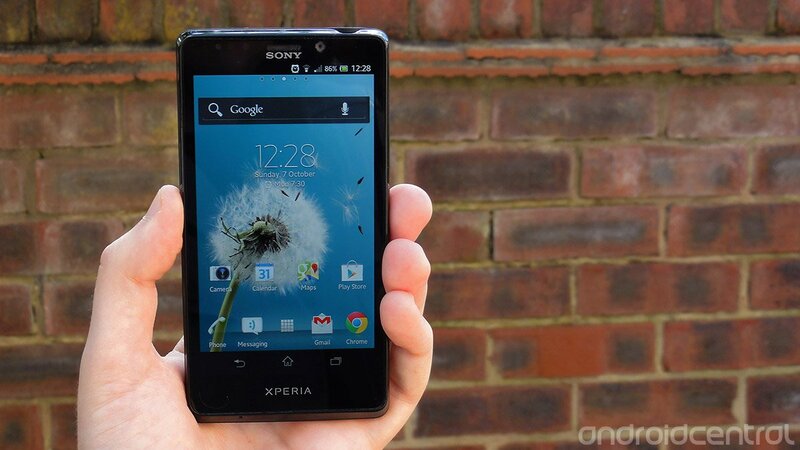 In case you missed the memo, the Xperia T will feature in the upcoming Bond flick. In addition, the Bond Phone functions as deadly garrote wire, a short-range laser cutting tool and an orbital satellite weapons system, or so we're told.